To coincide with the release of her first album in seven years, I Look to You, Whitney Houston performed in Central Park for ABC’s Good Morning America. I love the moment between Houston and Diane Sawyer after she gets done singing “Million Dollar Bill”. Sawyer harkens back to the 2002 interview she did with the Pop Diva and says, “I was so worried for you.” This was in reference to, among other things, her stalled career and rocky marriage. 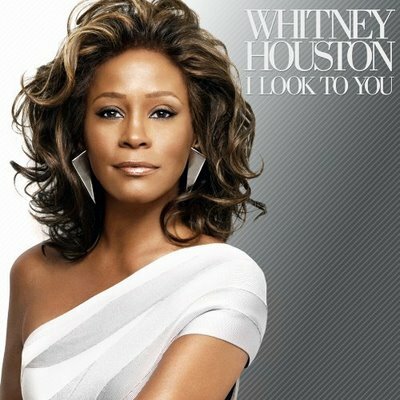 Whitney then replies with a dazed smile, as if she repressed her memories of crack pipes and Bobby Brown, “I never left. I never left.” This is followed by repeated cries of how much she loves the audience and God. I guess it’s better than her cracked-out rants on Being Bobby Brown. The Whitney train continues on September 14 when the Divine Miss H sits down with Oprah for her 24th season premiere. If this means nothing to you, then you better watch the promo below. The producers try really hard to make it feel like an important event. I haven’t seen such dramatic editing since the last season of 24.